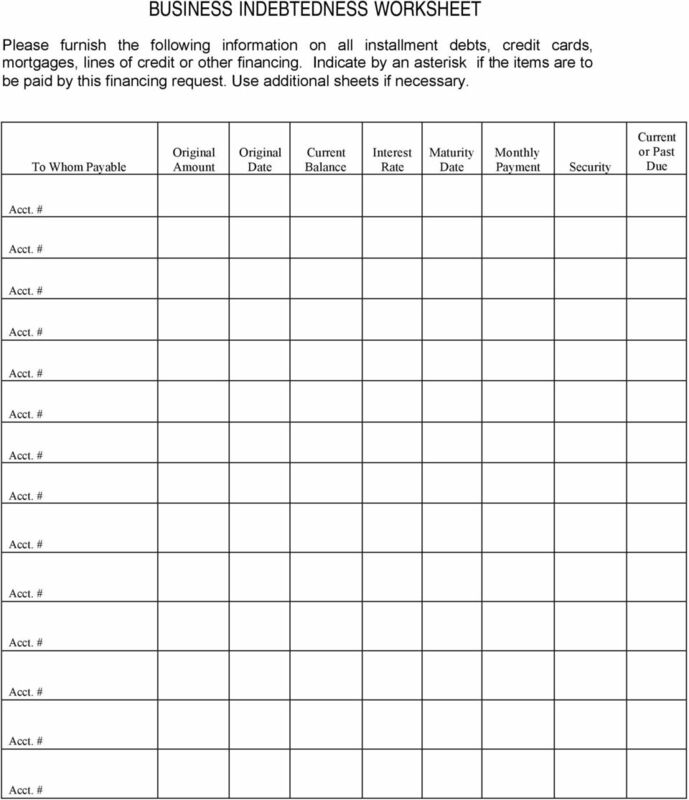 Download "SMALL BUSINESS LOAN APPLICATION CHECK LIST"
1 SMALL BUSINESS LOAN APPLICATION CHECK LIST This checklist has been provided to assist you through the process of gathering the information for the initial evaluation of your loan request. 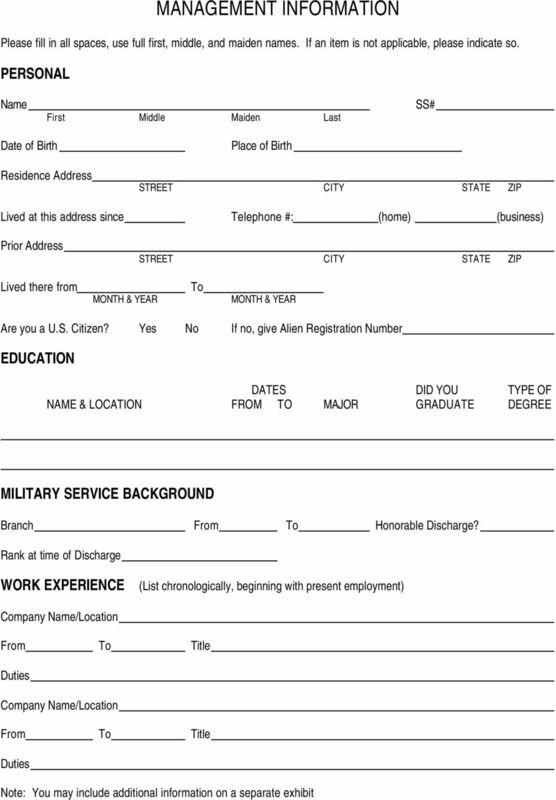 Complete information will be necessary to process your application. All forms are provided herein unless otherwise noted: 1. 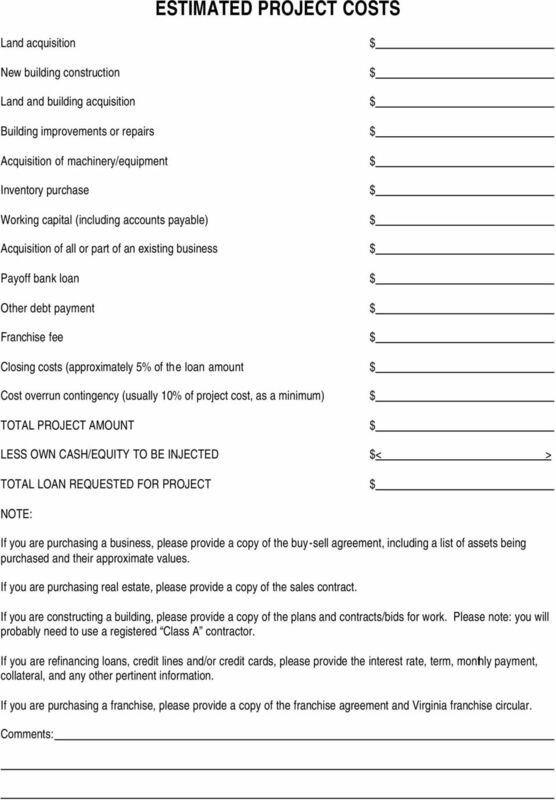 Loan Request Form 2. Personal Financial Statement Complete on all owners, directors, guarantors, and stockholders with 20% or more of total stock issued. (Copy form as needed.) 3. Management Resume provide complete resumes on all individuals referred in #2 above. (Copy form as needed.) 4. History of Business Form 5. Estimated Project Costs 6. Certification and permission to obtain personal credit reports. 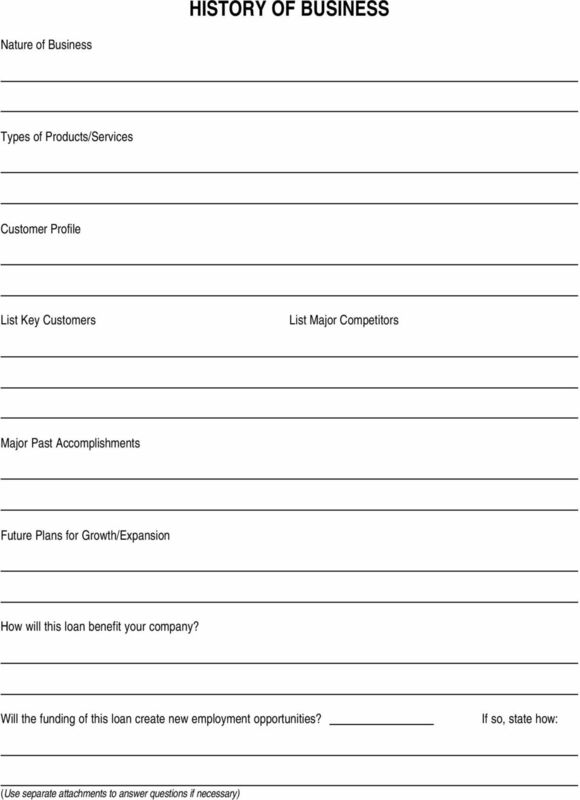 IN ADDITION, PROVIDE THE FOLLOWING: 7. Business Indebtedness Worksheet 8. Three Years Projections of Profit & Loss (Use enclosed form as a guide). 9. Interim Business Financial Statement - must be less than 60 days old. 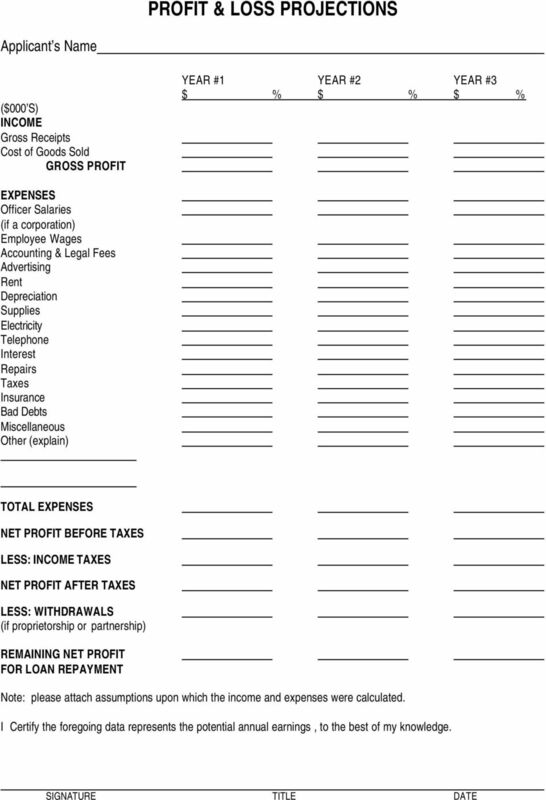 10. Business Financial Statements and Tax Returns - Income statements, balance sheets, and time periods. tax returns for the three prior year-end 11. Accounts Receivable and Accounts Payable Aging Schedules - as of the same date as the income statement and balance sheet (if applicable). 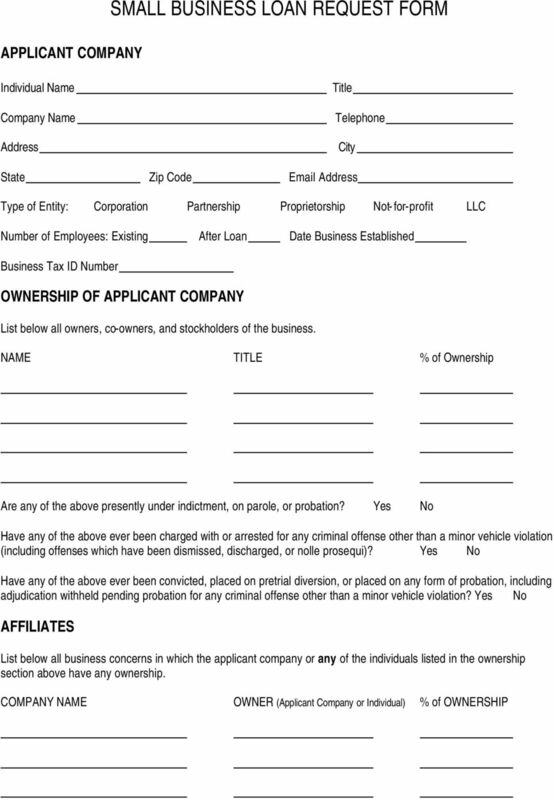 12. Business Purchase Agreement (if applicable). 13. 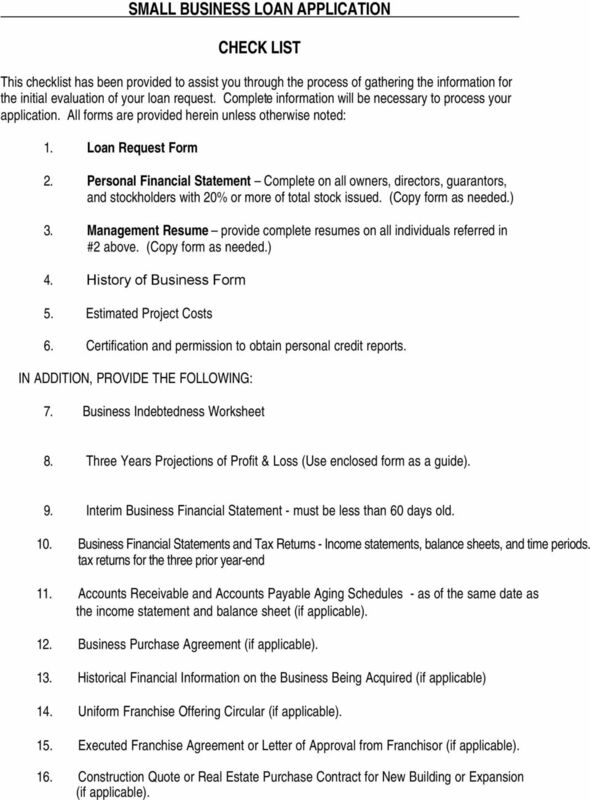 Historical Financial Information on the Business Being Acquired (if applicable) 14. Uniform Franchise Offering Circular (if applicable). 15. Executed Franchise Agreement or Letter of Approval from Franchisor (if applicable). 16. Construction Quote or Real Estate Purchase Contract for New Building or Expansion (if applicable). Mission Statement Provide limited capital to individuals who commit to being self-sustaining entrepreneurs. These funds are to be used for start-up business ventures or to enhance growth opportunities.